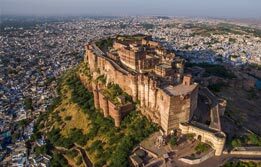 The land of royal kings, the land of majestic palaces, the land of bravery and the land of cultures – book our Rajasthan tour packages to experience magnificence of this historically rich state. 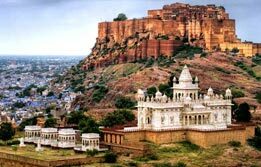 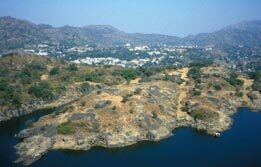 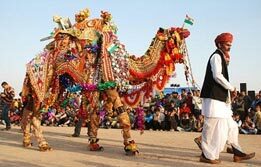 We offer customized Rajasthan holiday packages in all budgets. 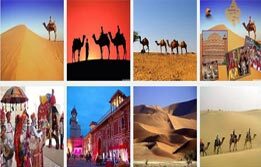 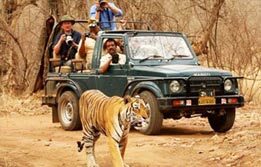 Whether you are looking for romantic Rajasthan vacation packages or planning to travel with your family, we cater to the needs of all kinds of travellers. 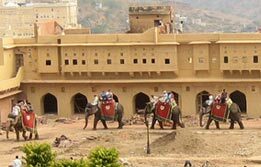 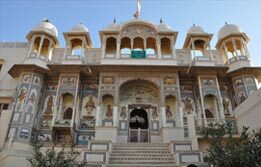 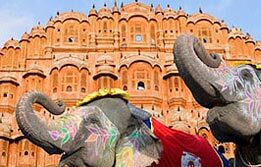 Take our Jaipur tours or Udaipur tour which let you explore the most magical forts and palaces. 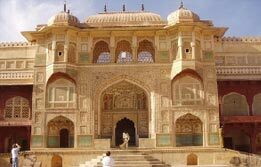 Our Delhi Agra Jaipur tour is also extremely popular among history buffs.